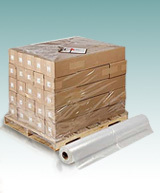 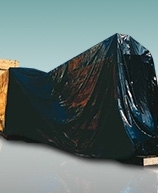 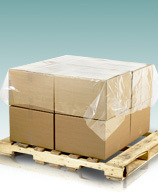 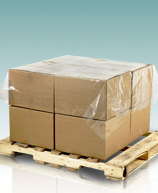 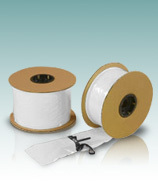 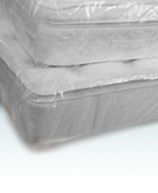 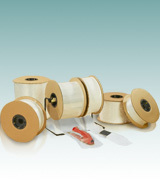 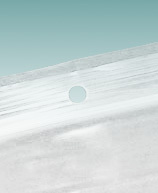 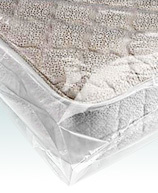 Over 95% of our products are available in one or both of our Atlanta area warehouses. 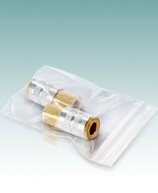 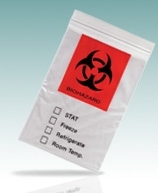 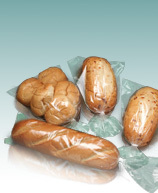 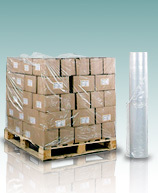 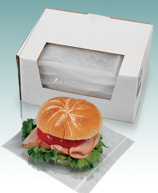 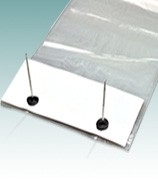 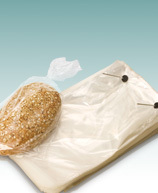 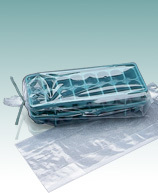 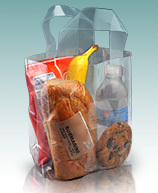 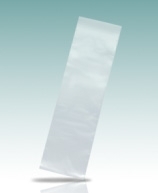 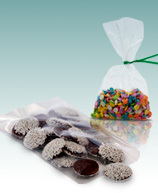 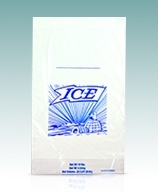 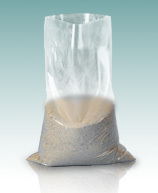 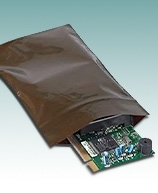 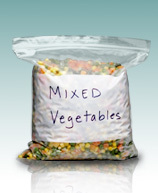 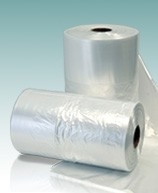 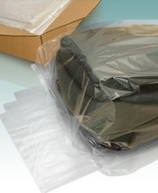 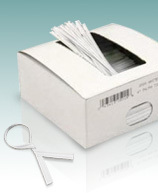 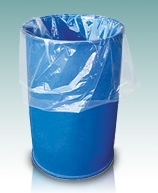 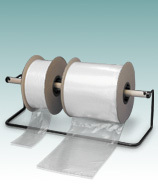 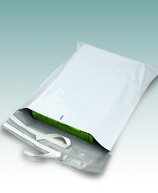 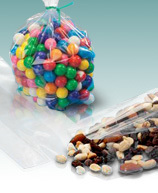 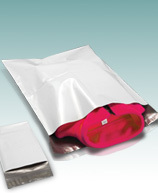 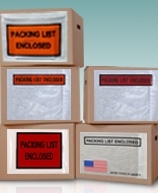 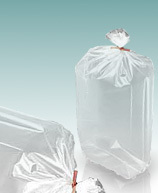 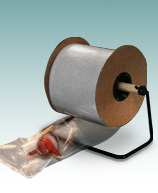 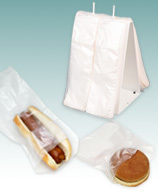 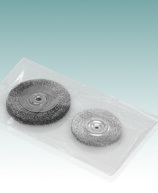 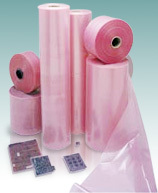 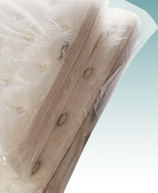 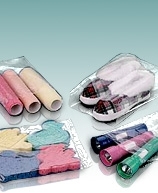 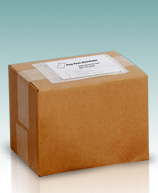 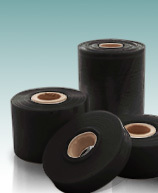 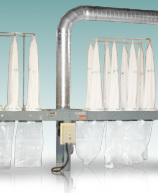 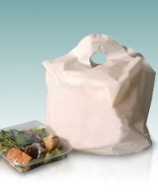 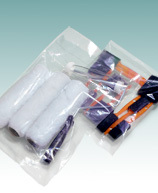 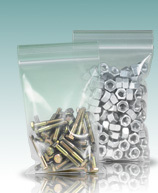 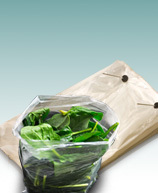 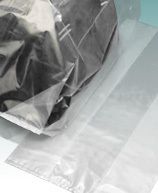 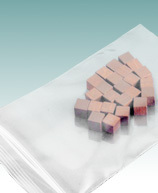 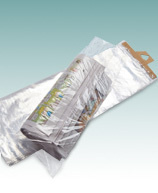 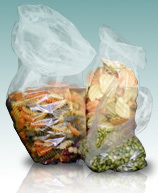 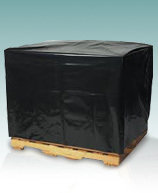 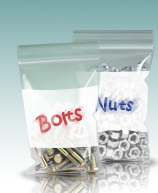 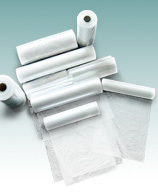 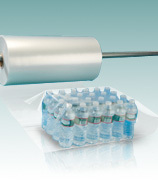 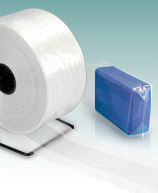 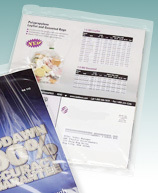 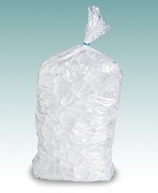 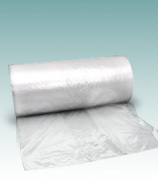 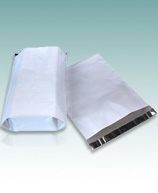 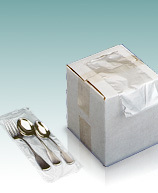 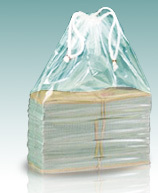 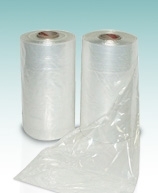 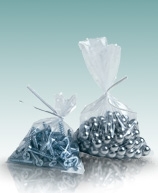 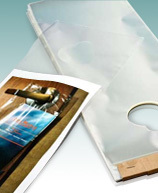 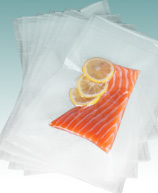 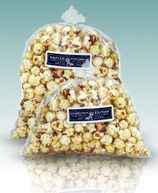 Flat Poly Bags, ValuZip® Lock Top Bags, Poly Tubing and many specialty items from our Industrial, Food Service, Retail Packaging and Medical & Healthcare categories are in stock and available for immediate shipment. 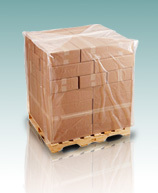 If you are located in the Atlanta area, we will be happy to arrange for your available items to be picked up from one of our warehouses there. 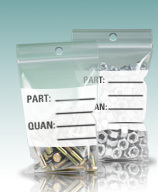 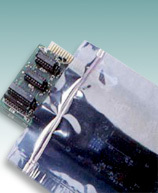 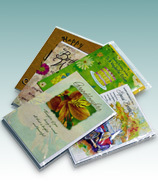 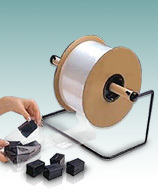 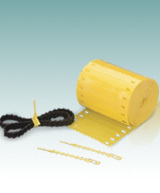 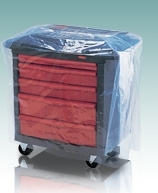 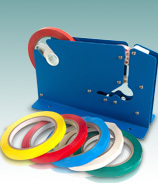 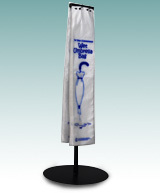 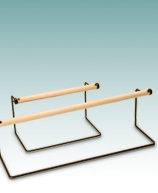 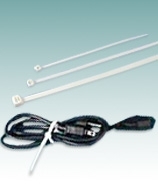 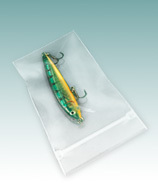 Simply place your order by phone, and we’ll advise you of inventory and time of availability. 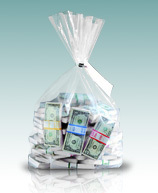 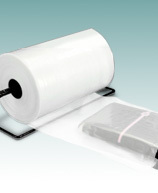 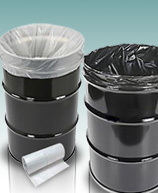 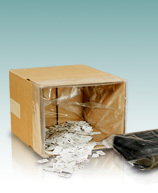 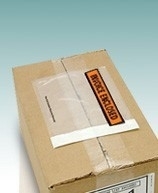 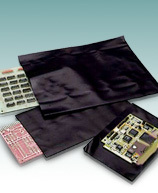 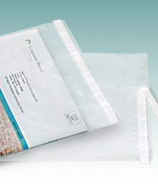 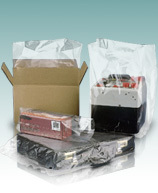 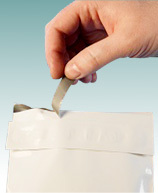 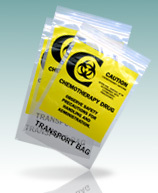 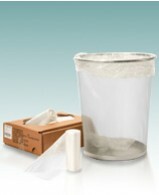 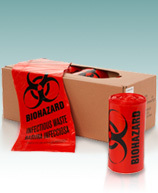 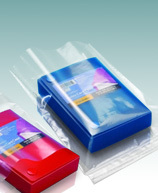 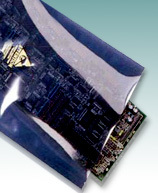 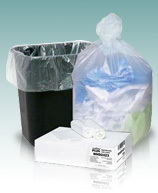 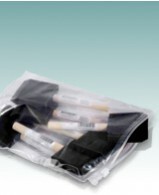 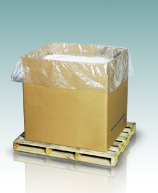 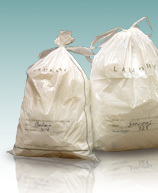 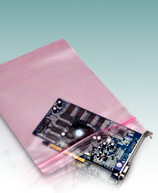 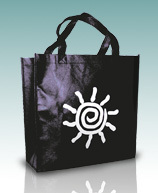 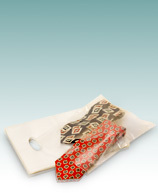 Atlanta & Austell, Georgia Buy your Plastic & Poly Packaging & Bags Wholesale Locally. 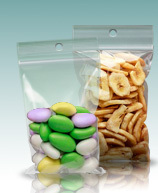 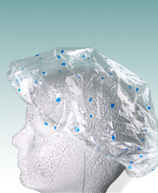 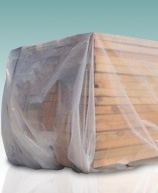 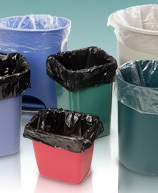 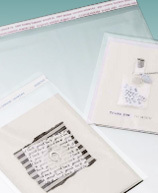 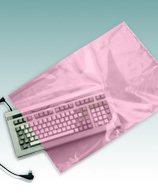 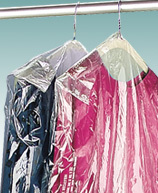 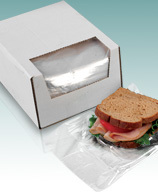 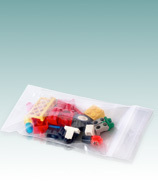 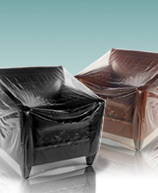 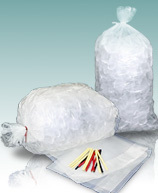 Browse our Online Plastic Packaging & Bags Store, all products below are in stock for *fast delivery in the Atlanta, GA metro and its surrounding suburbs.